Starting from the gate on West Head Road, this walk follows the management trail. 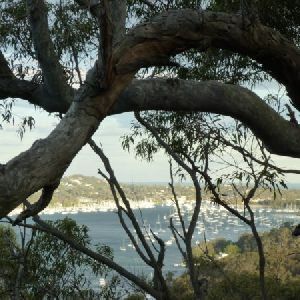 After about 2km, the trail starts to go downhill and turns to the right – there is a nice view over Morning Bay and up the Pittwater. Further down the hill, there is a sign marking the boundary of the National Park. (Soon after this, there is an optional sidetrack on the right, leading to a small dam – worth a short detour.) Approximately 100m after this optional sidetrip, the main trail comes to a track intersection. Turn right: From the intersection, the walk follows the track to the right that heads south. Before long, it comes to another intersection at the back of some houses (To the right is a track to Lovett’s Bay). 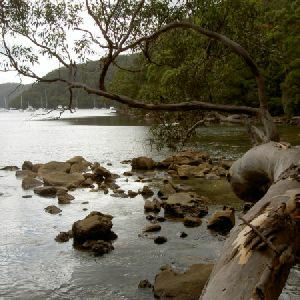 The walk turns left and follows the main track east – it is back from the water, but you will see many tracks which lead to homes and the water. 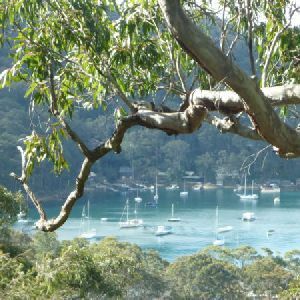 Near the end of the track, you will see Woody Point and the Ferry Wharf in Morning Bay. Turn left: From Woody Point, there are signposts leading to the Youth Hostel. 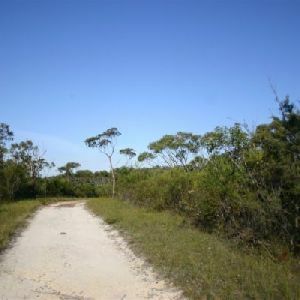 The walk follows Bona Crescent behind the houses (travelling with the power lines) until coming to a track on the left – the walk follows this road up the hill to another track intersection, where it turns right and follows the path up to the Youth Hostel. Turn around: From the YHA, this walk heads back down to the intersection and turns right, following this track past a number of side tracks before coming to the Park boundary. 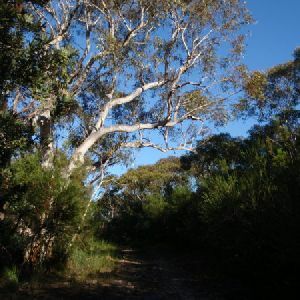 Veer right: This walk follows the main management trail back up the hill to West Head Road. 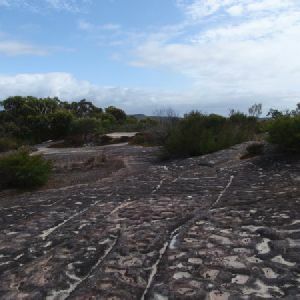 After about 100m, the walk passes the National Park boundary, marked with a sign (the track on the left leads to a small dam, a worthwhile short detour). Keeping to the main trail, this walk heads up the hill. 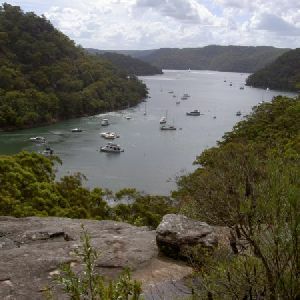 Just as the steep uphill starts to flatten out, walkers are rewarded with views up the Pittwater. The main trail continues north-west back to West Head Road. 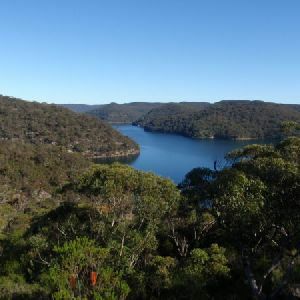 Around 7km of this walk has short steep hills, whilst the remaining 1.5km has gentle hills with occasional steps. 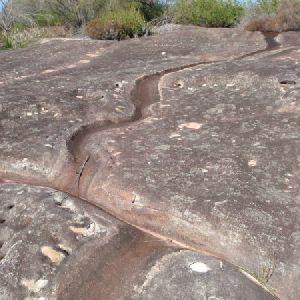 This whole walk, 8km follows a clear and well formed track or trail. This whole walk, 8km is clearly signposted. 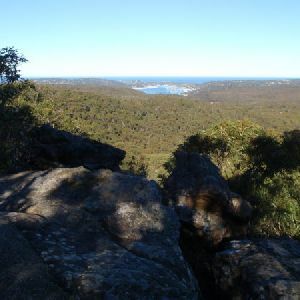 A list of walks that share part of the track with the Towlers Bay Walk walk. 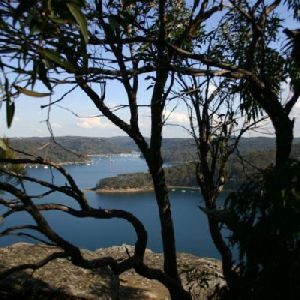 A list of walks that start near the Towlers Bay Walk walk. 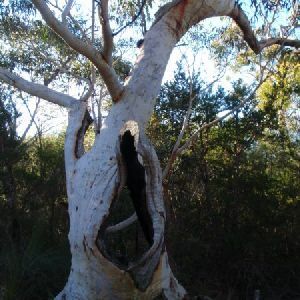 http://new.wildwalks.com/wildwalks_custom/includes/walk_fire_danger.php?walkid=nsw-krgcnp-tbw Each park may have its own fire ban, this rating is only valid for today and is based on information from the RFS Please check the RFS Website for more information.